Dr. Martin Nkundeki is the Medical Director of Wentz Medical Center (a community Hospital in Kampala, Uganda), where he has served God since 2005. At the time Dr. Martin started working with Wentz Medical Center, he had just completed his medical school and Internship at Uganda’s largest referral – Mulago Hospital. The medical center had just been set up and barely opened its doors to the community. Through the years, however, Dr. Martin’s leadership has guided this humble institution from being a donor-dependent fifteen-patients-a-day clinic to becoming a 90% locally sustainable medical base, seeing up to 70 patients a day, as well as overseeing 4 rural health clinics, all of which were established following the same model of: local church partnership, village based health education, responsive medical care, and long term community engagement. Also, every year, Wentz Medical Center (in partnership with Africa Renewal Ministries) hosts over 5 medical missions that work with local churches around Uganda treating thousands of people annually. In 2016, 86 American citizens from 5 American states participated in these body and soul redeeming missions. 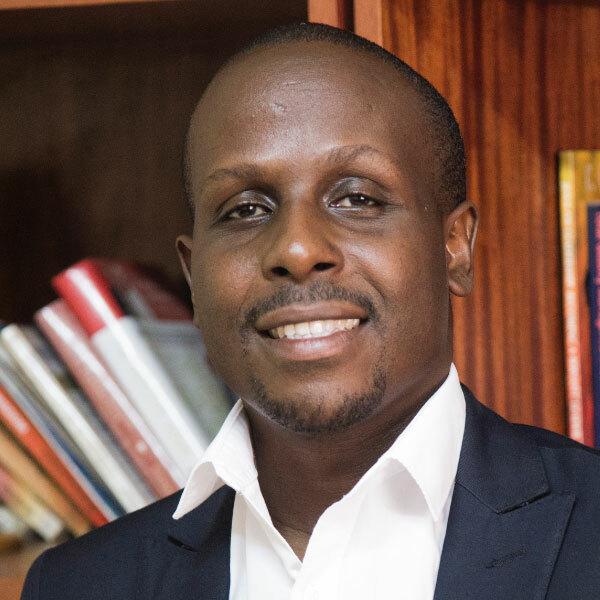 Dr. Nkundeki graduated with a Degree in Medicine and Surgery (MBChB) from Makerere University (Kampala, Uganda) and an MBA from East and Southern Africa Management Institute (Arusha, Tanzania). He is married to Rosette, and together, they have three sons. Dr. Martin is also a minister at Gaba Community Church; and he is passionate to serve God, and pursue community transformation through sharing the Gospel, creating access to healthcare and nurturing entrepreneurship.